So, you want to run a startup, but you don't know what kind of business you want it to be? Don’t worry; it’s a problem that many young entrepreneurs experience when they are starting out. You might have lots of ideas but can’t pin any one of them down. 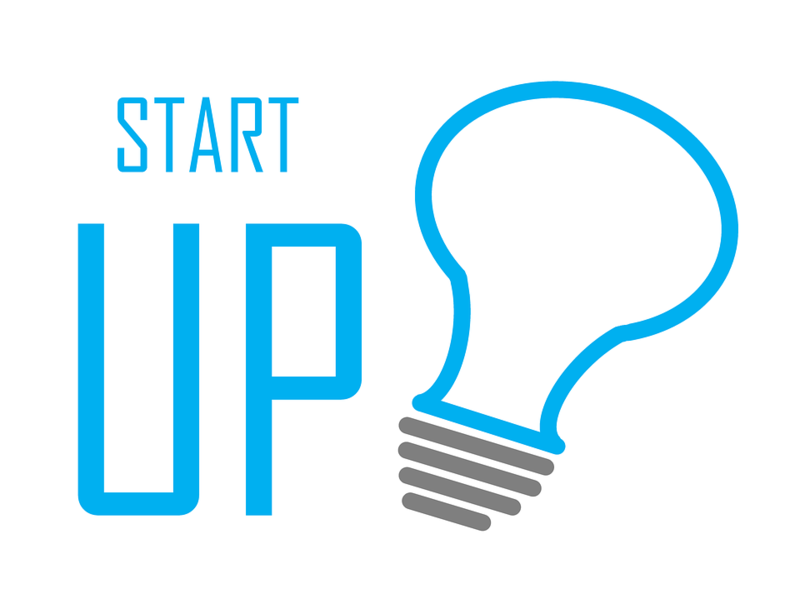 It’s difficult, but maybe you need to start afresh and consider some of the more unusual startup ideas that you might not have considered before. The ideas below will all offer you something unique, and they are all suited to people who are new to the world of business. Property investment is one of those things that more and more people are taking up. They see a chance to make some money, so they jump onboard. But that doesn’t necessarily mean that all of those people know what they’re doing, and that’s where you can step in. If you know a thing or two about managing investment properties, you might be able to hire out your services. Managing a portfolio of investment properties takes time, and people will pay you a considerable sum to do it. Sometimes, payment is made on commission basis with base fees added. Good startups are the ones that address an issue that people are always going to have. And health care is something that is always going to be in demand for as long as humans inhabit the Earth. It’s best if you have a strong background in health and health care if you’re going to start this kind of company. Alternatively, you could run the business side of things and hire senior managers who have backgrounds in health care. There are plenty of rules and regulations to follow, but it could still be a good industry to enter. You can use telehealth medical software to make sure your company is at the cutting edge and can attract patients. Event planning might seem like the kind of thing you can only do if you’re an expert. But there is not much to it if. As long as you know how to think logically, are able to be prepared and have good organisation skills, you should be able to get it right. Events planning companies are always in demand because more events are being hosted all the time. Every business hosts some kind of event. It can be a marketing event, a fun day or an end of year awards ceremony. 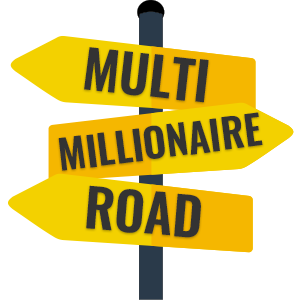 All of these things take planning, so why not get involved in this lucrative industry? If you already have a background in business, you might want to try your hand at consultancy work. Consultants are important because they offer help, support and advice to people who wouldn’t otherwise know what they’re doing. You can offer a niche perspective. This is useful because what you know won’t be known by lots of other managers and business owners. And they will be willing to pay you for your thoughts, views and expertise on that particular issue. There is a lot of money to be made in business consultancy work.